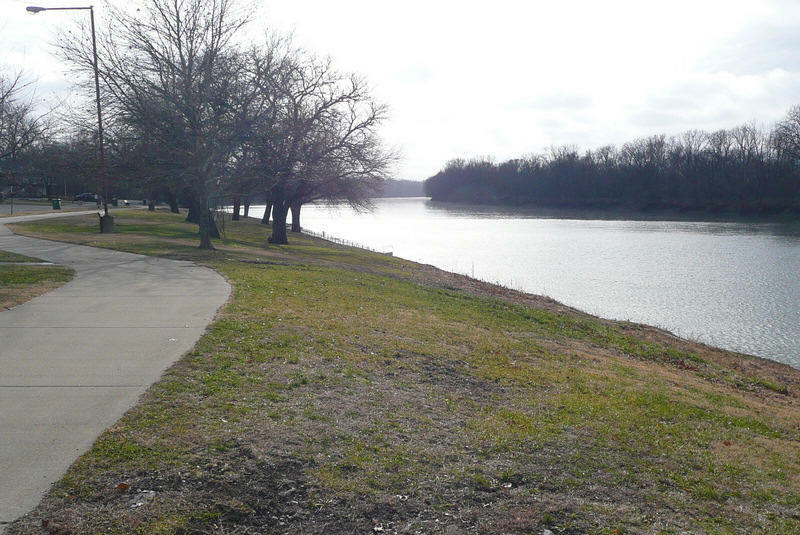 The Wabash River, which has been immortalized in song, literature and folklore, serves as the backdrop for the 145 acre Fairbanks Park located on the banks of the Wabash River near the Terre Haute downtown area. 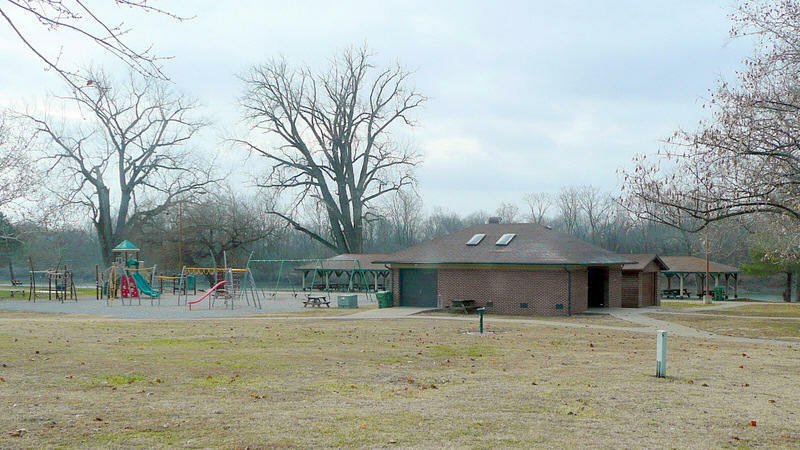 A large portion of the land was donated to the city of Terre Haute in 1916 by Crawford and Edward Fairbanks in memory of their father, Henry Fairbanks. He was an influential citizen in the affairs of Vigo County and Terre Haute, and at the time of his death in 1878, served as the Mayor of Terre Haute. 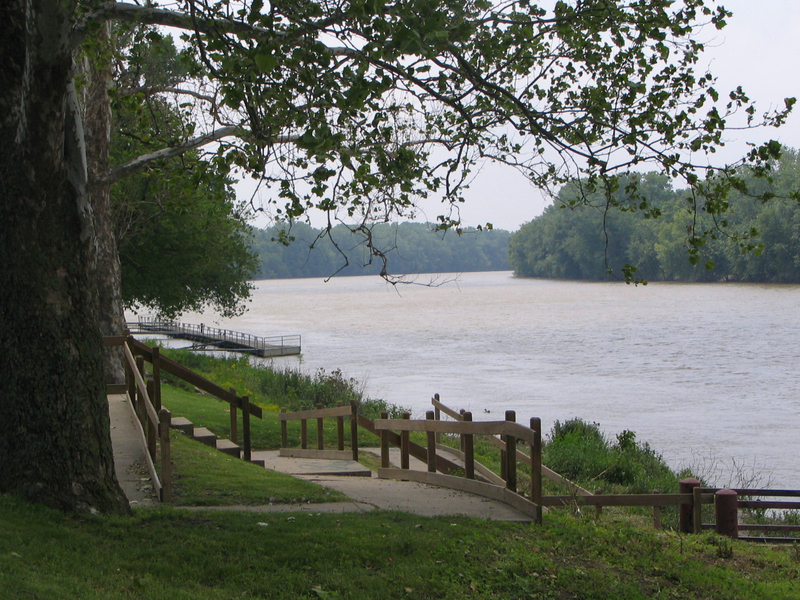 Riverfronts served as the center of communities in their early development and the Terre Haute riverfront property donated by the Fairbanks represent a significant and symbolic gift. 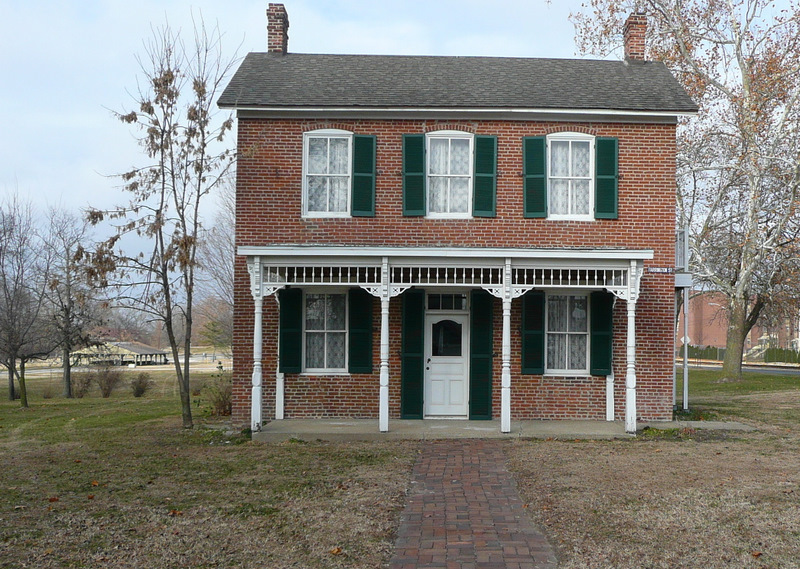 As you enter Fairbanks Park from the South on Dresser Drive you will first see a small brick home which was the home of another famous son of Terre Haute. Paul Dre sser was a well known actor, entertainer and composer. 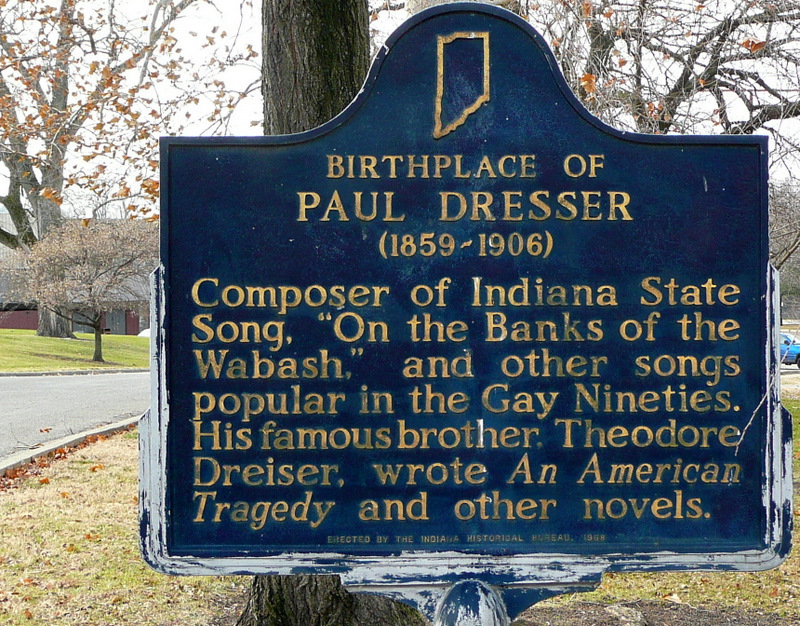 Most famous of his songs is now Indiana state song “On the Banks of the Wabash Far Away”. It was but one of the 106 songs he composed before his death at age 47. 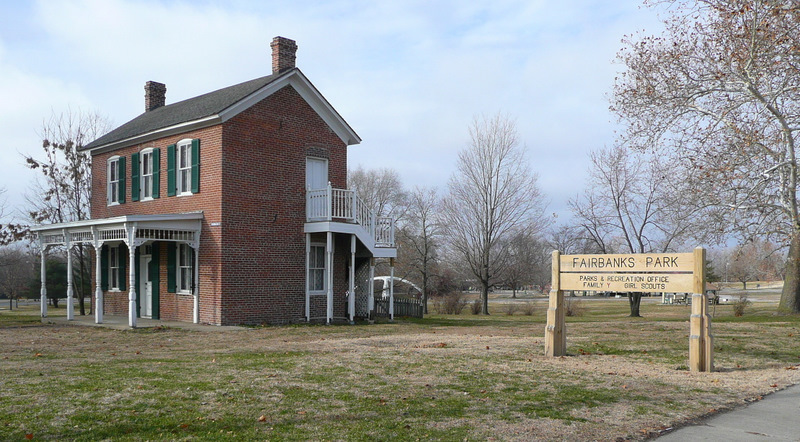 His home, which was designated a State Shrine by the Indiana General Assembly and “A Landmark of American Music” by the National Music Council, was moved to Fairbanks Park in 1963 and is now owned and maintained by the Vigo County Historical Society. 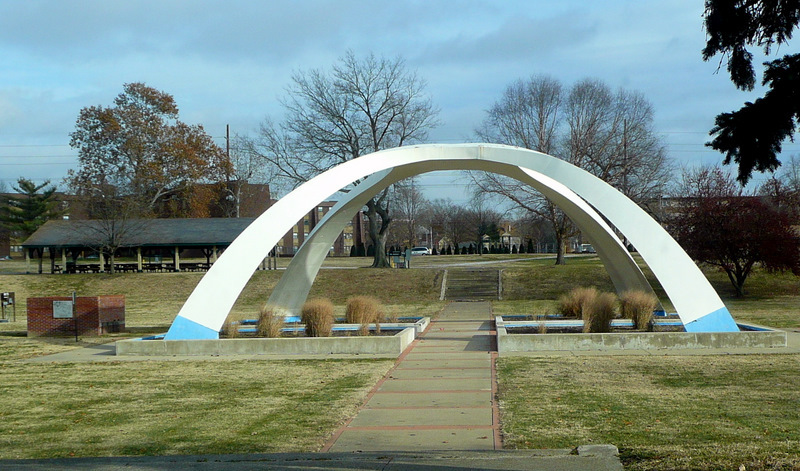 As you approach the Wabash River on Dresser Drive you will encounter a large abstract archway with four legs covering a concrete flower garden base, in a sunken garden. The present structure was originally a flowing fountain designed by a Indiana State University graphic design student, Thomas Dubois. His design was selected from 42 entries in a countywide competition sponsored by the city of Terre Haute and Anaconda Aluminum. The fountain was constructed in 1983. It now serves as a flower garden. 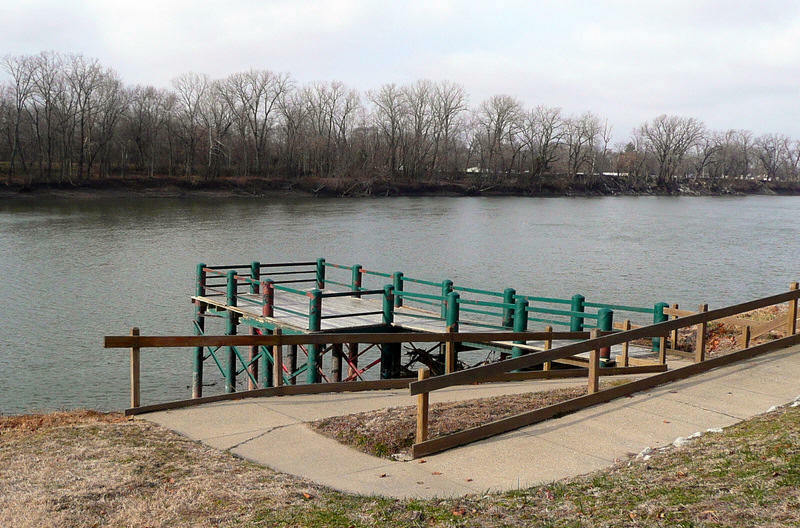 Continuing through Fairbanks Park and opposite the sunken garden is public parking for access to the Wabash River boat ramp, floating docks and a stationary pier. A meandering walkway may be enjoyed for those seeking a quiet respite from the busy world of today. 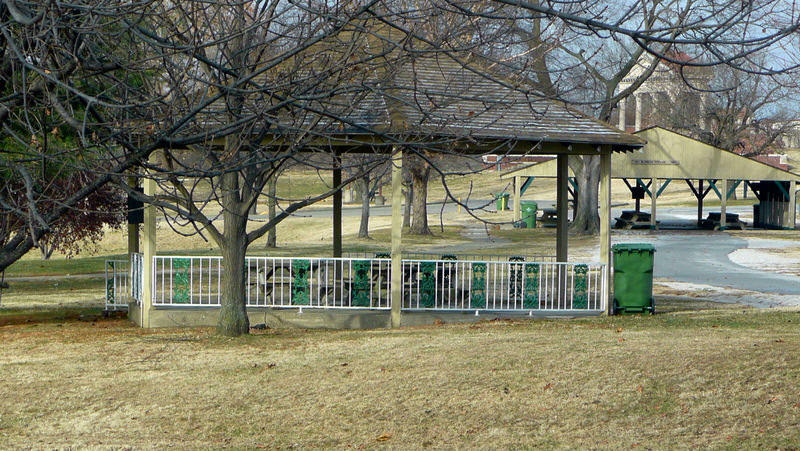 As You continue traveling North and to your right you will see the Blumberg Shelter. Behind it approximately 200 feet is a gazebo. 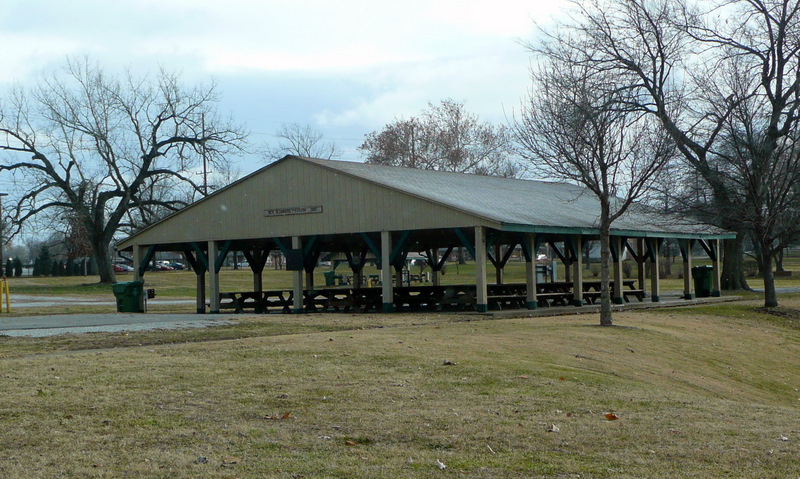 Both of these structures were donated to the park and are used by merchandise vendors during the Annual Fairbanks Park Arts and Music Festival. 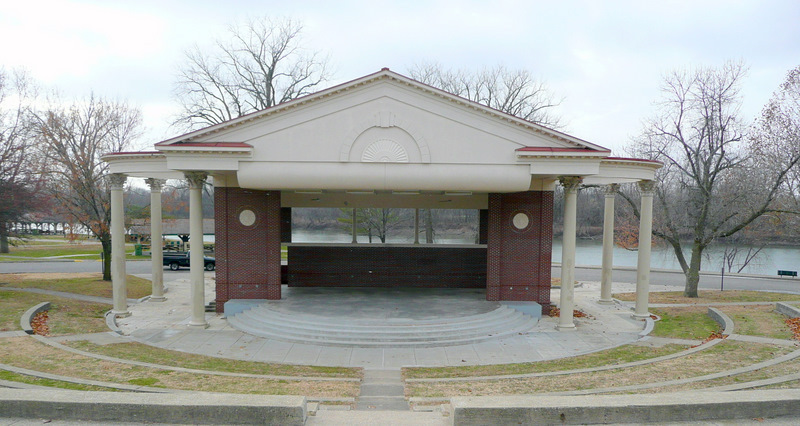 Next you will pass the restroom facility, and across from that on the opposite side of Dresser Drive is the newly renovated amphitheater with concrete tiered seating with ample space behind for standing room only concerts. 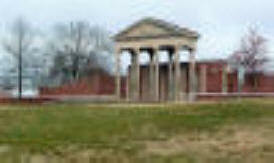 Close at hand are the shelter house and gazebo. 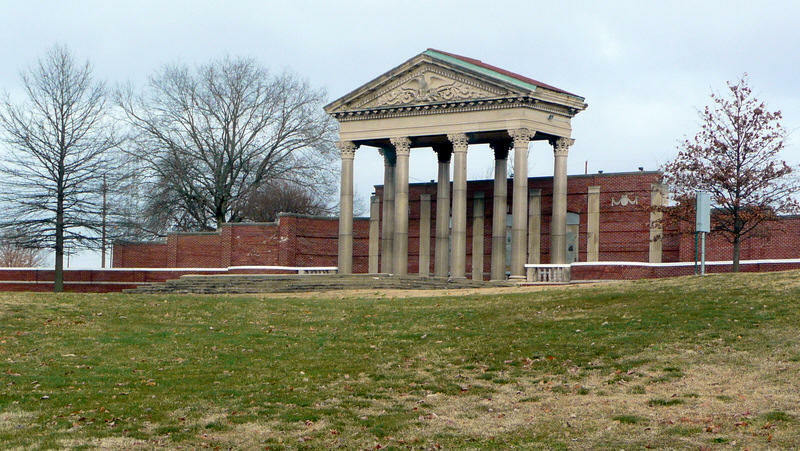 At the back of the amphitheater area is the Chauncey Rose Memorial which was, in 1887, the front of Terre Haute’s first building designed to be both a post office and federal office. 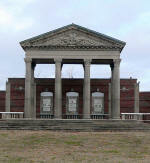 The Memorial was moved to Fairbanks Park in 1936. 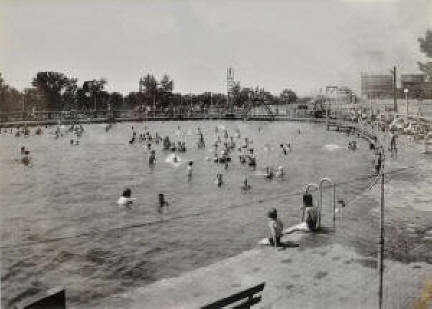 A picture of the swimming pool that was located in Fairbanks Park south of the Chauncy Rose Memorial which can be seen in the background. Click on picture for a larger view.